In our latest 15-minute weekly review, I spoke with Paul Ross on talkRADIO on Friday about the “Quiet Resistance” within the Trump Administration and about the UK Labour Party’s failure to heal its divisions with a new statement on anti-semitism. 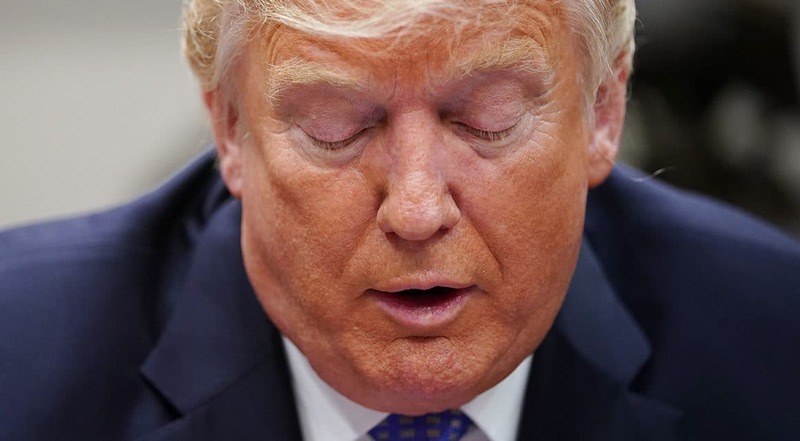 First, it’s a detailed look at the challenge to Donald Trump from this week’s revelations crystallizing the image of an incompetent, unintelligent, amoral, and dangerous Chief Executive. We look at the latest developments and set this in the context of other Presidents, from Warren Harding to Richard Nixon to Ronald Reagan to George W. Bush. The unprecedented scenario here is that this is a President who is war with his agencies, or at least a lot of personnel within his own agencies…. The only adult now in the playroom is Defense Secretary James Mattis. Then it’s a look at how the Labour Party has failed to close off its internal wrangling with adoption of the definition of anti-semitism from the International Holocaust Remembrance Alliance, as another MP — Joan Ryan of Enfield North — is deselected. This is now not as much ideological as it is visceral. Each of the competing sides does not see the enemy as the Government — they see it as the other faction within the Labour Party. NextIs the UK Entering a Lawless Era?